Twin City Security, LLC is a certified Contract Security Company as established by the Alabama Security Regulatory Board. We have provided bonded unarmed and armed security services for private businesses and government agencies in Alabama since 1975. Our purpose and mission is to provide our clients with quality and professional security service. We have vast experience providing security services and access control to nearly every type of industrial facility, including state and local governments and higher education institutions. Our security officers receive training in report writing, first aid, legal authority, and patrolling. Security officers obtain firearms training if their post assignments requires it. Our management staff is always seeking new advancements in private security. 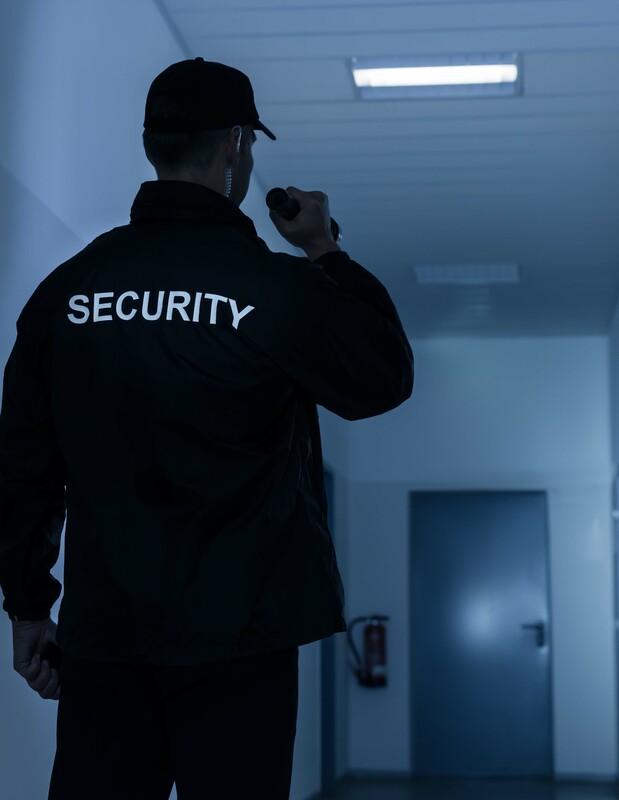 Twin City Security, LLC protects the businesses and residents of Alabama in a manner consistent with the highest standards and principles of the security industry.